E3 brought with it an avalanche of news, previews and interviews. So much hit the site over two weeks that plenty of great stories may have missed your radar. Here's a quick list of ten big stories you may have missed had you not been paying attention. 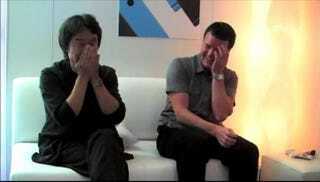 What Did Shigeru Miyamoto Say? Where To Now For The Ninja Gaiden Series?